The Focal F10 is a stunning car rim which shows many properties of modern engineering. The Focal F10 is diamond cut with a clear coating giving the best possible finish that you can find. 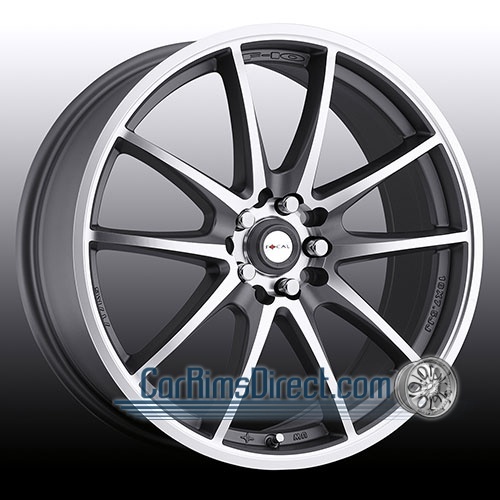 Get the Focal F10 car rim from car rims direct today.